﻿ Kromer - Line Painters, Groomers, Paint Mixing Station, Sprayers and other fine equipment for your athletic field maintenance needs. 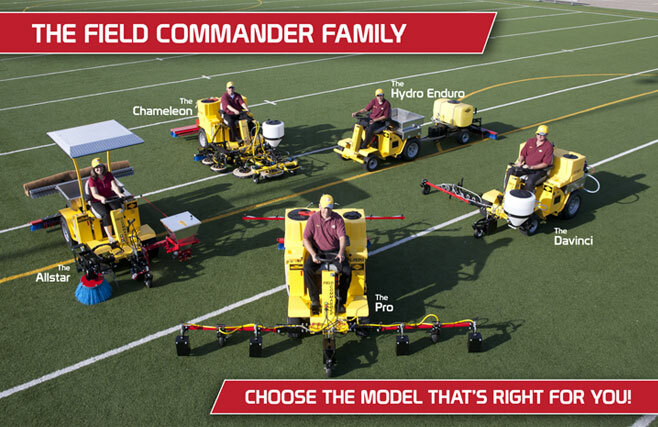 Welcome to kromerco.com, home of the BEST athletic field maintenance equipment on the market today. Kromer has you covered with a versatile and rugged line of equipment that will make your athletic field look and play great. If you have any questions on product, pricing or would like a demo, please give us a call, send us an email or click on the contact tab above. Don't you (and your fields) deserve a Kromer?! Save us much as $4,000! Click here to learn more! We seek to strengthen our dealer network nationwide by adding customer service dedicated and result oriented organizations to our dealer network. To introduce yourself, please email: ronnponath@kromerco.com or ingowerner@kromerco.com.